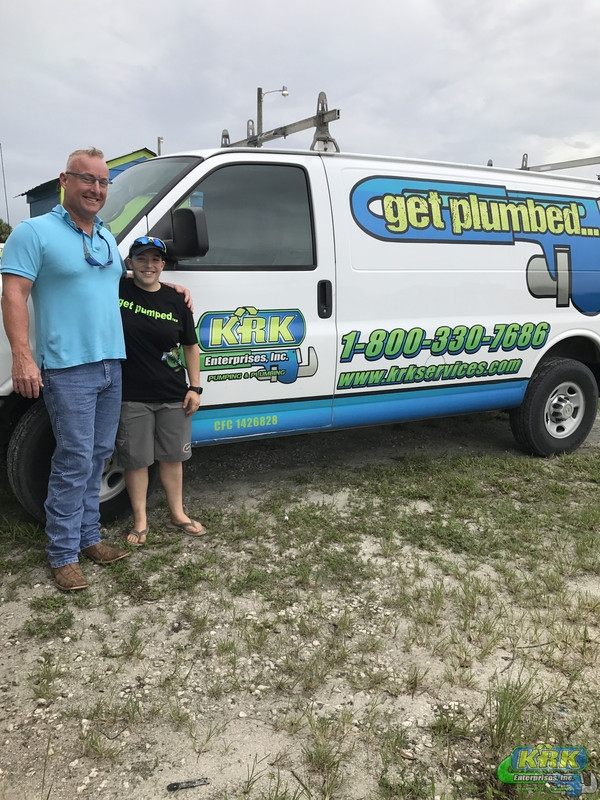 Learn about us and our company, KRK Enterprises, Inc. in Fort Pierce and Port St. Lucie, Fl, our commitment to honesty, and our dedication to providing the industry’s best and leading services. You can always expect the best from KRK! 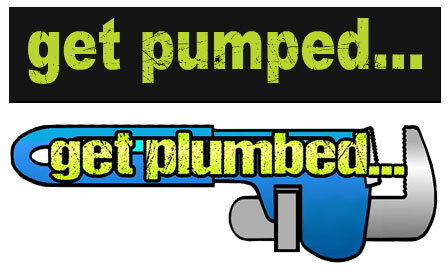 Whatever plumbing job you need completed, residential or commercial, we can make it happen. At KRK, the foundation of which we have built our company is ethical service and determination. We don’t believe in doing anything of low quality or shoddily. In our industry, improperly inspected or installed work can lead to serious health hazards. We work towards not only total customer satisfaction, but also absolute customer safety. Keeping your waterlines clear of contaminants, your grease traps in excellent working order, and your sewage pipes in good condition is our business. After decades in the industry, we do it well. Our mission is to serve each client by providing a professional vacuum truck, plumbing, drain cleaning, utility, drainfield, bio-treatment and grease / used cooking oil recycling services with action-oriented responses. Together, we will create seamless service experiences and guaranteed solutions for every client founded on honesty, Integrity and an unselfish attitude of service. This mission is accomplished every day through our team’s cooperation and dedication to being efficient, prompt, courteous and profitable. Our goal is to be the very best in our industry. The management of KRK Enterprises, Inc. is led by Marvin D. Kelly, the Owner, Kyle D. Kelly, the General Manager, and Mike Parker, our Operations Manager. We are a full-service grease trap repair and clogged drain cleaning company with 24-hour emergency services available. We offer our services 24/7 because we understand the problems which typically need the most attention the fastest never happen at a convenient time. KRK provides sewer/drain cleaning, septic tank/grease trap cleaning, high pressure water jetting, video camera inspections, underground location, drainfield rejuvenation and sludge hauling. Learn more about us and how our company at KRK Enterprises, Inc. serves Florida with the utmost honesty, commitment and professional candor. Call our state line today at 1-800-330-7686 to speak with a qualified representative today.